Fasetto, a startup developing tech gadgets and software in Superior, WI, has pulled in $6 million in equity funding, according to a document filed this week with the SEC. There was one investor in the deal, the filing shows. Six-year-old Fasetto previously raised at least $13 million from investors, per SEC filings. Xconomy has e-mailed Fasetto officials for comment, and we’ll update this story if we learn anything. The startup’s products include a cloud-based file storage and sharing service; a paperless receipts product called Bonsai; and Link, a pocket-sized device that can store multiple terabytes of data. Link allows a user to exchange information with any Wi-Fi-enabled device, even when there’s no Internet connection available, thanks to Bluetooth and other wireless technologies. (Read more about how it works in this Xconomy article from 2015.) 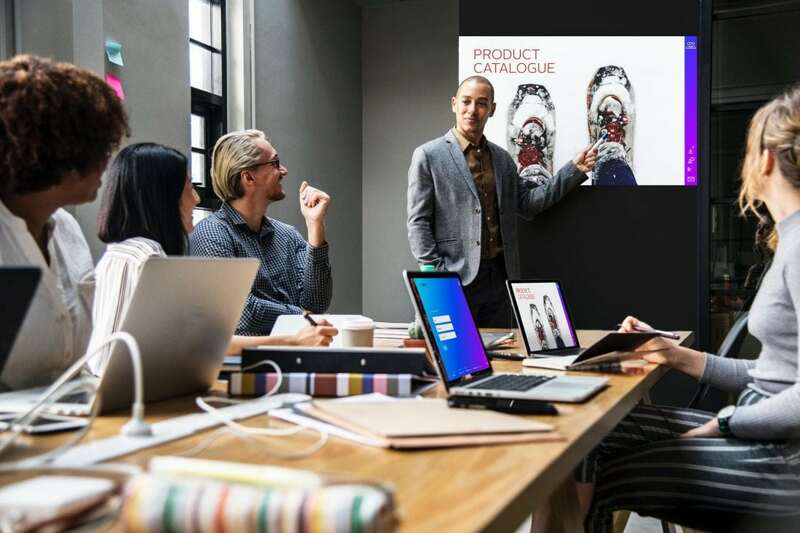 Last year, Fasetto introduced Forum, a product that can wirelessly broadcast digital presentations to nearby connected devices. Fasetto fits into a few trends, including an effort to use new technologies to make meetings more effective and efficient, particularly as companies employ larger numbers of remote workers. Other companies working in this sector include Owl Labs, Airtame, Barco, and Kramer Electronics, as well as tech giants such as Google (NASDAQ: GOOGL) and Microsoft (NASDAQ: MSFT). Besides raising venture capital, Fasetto has launched its products with the help of online crowdfunding platforms. Its first crowdfunding campaign, in 2013, raised $152,795 from 194 backers, making it Wisconsin’s second-highest-grossing Kickstarter campaign at the time. Fasetto’s crowdfunding campaign on Indiegogo last year raised $57,373 for the company’s Forum product. Fasetto is led by founders Coy Christmas, the startup’s CEO, and Luke Malpass, its chief technology officer and software architect, according to the company’s website.